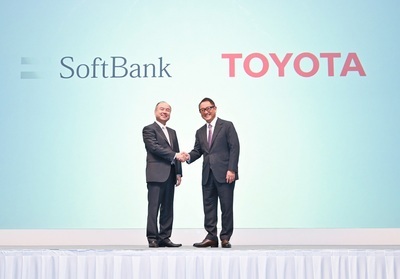 Toyota City and Tokyo, Japan - February 01, 2019 - Toyota Motor Corporation (Toyota) and SoftBank Corp. (SoftBank) have completed investment in their joint venture, MONET Technologies Inc. (MONET), with full-scale operations commencing today. "Autono-MaaS" is a new word created by combining "Autonomous vehicle" and "Mobility as a Service (MaaS)". 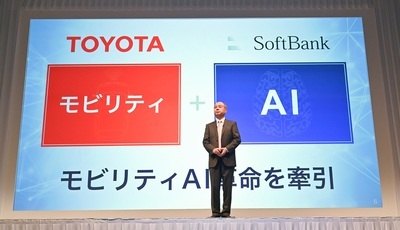 It describes mobility services that use autonomous vehicles provided by Toyota. Masayoshi Son, Representative, SoftBank Group. 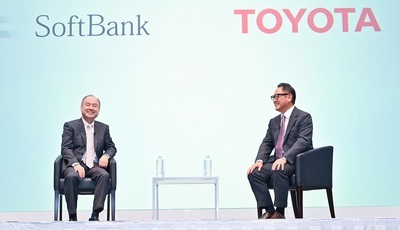 Masayoshi Son, Representative, SoftBank Group and Akio Toyoda, President, Toyota Motor Corporation. the joint venture will first roll out on-demand mobility services. 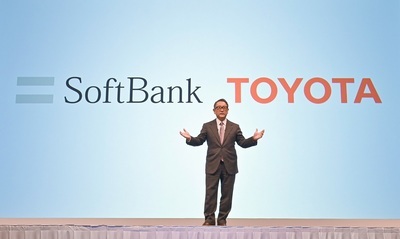 Akio Toyoda, President, Toyota Motor Corporation. "Autono-MaaS" is a new word created by combining "Autonomous vehicle" and "Mobility as a Service (MaaS)." It describes mobility services that use autonomous vehicles provided by Toyota. 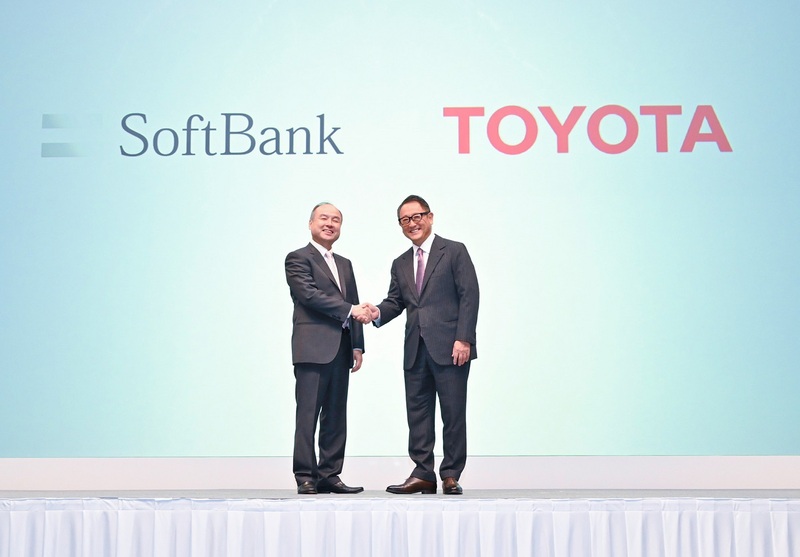 On-demand transportation through regional partnerships and corporate shuttles will begin in fiscal year 2018 through cooperation with local public agencies and private companies. 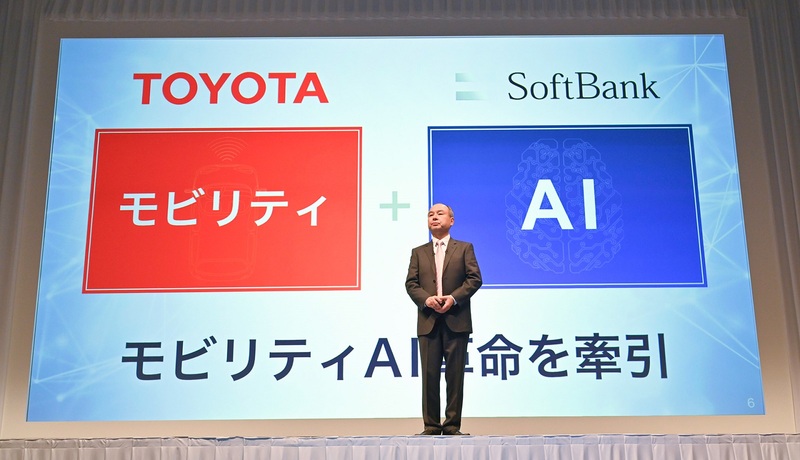 The objective of MONET is to help realize a safer and more comfortable mobility society by combining SoftBank's corporate philosophy, "Information Revolution - Happiness for everyone," with Toyota's vision of "Mobility for All." Illustration of MONET's business model. MONET will provide coordination between Toyota's Mobility Services Platform ("MSPF"), Toyota's information infrastructure for connected vehicles, and SoftBank's Internet of Things (IoT) Platform, which was built to create new value from the collection and analysis of data acquired from smartphones and sensor devices. 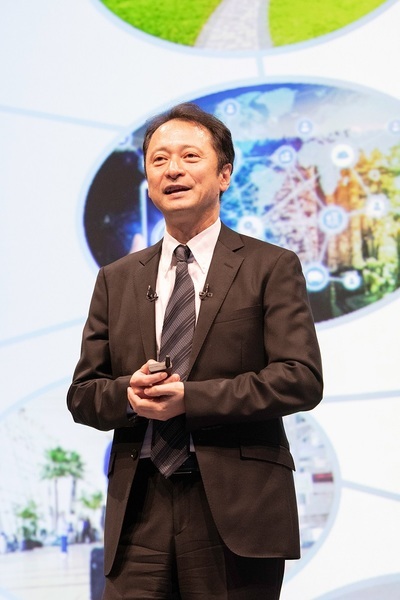 Junichi Miyakawa, President and CEO, MONET Technologies Inc.
For the first phase, MONET plans to roll out just-in-time vehicle dispatch services for local public agencies and private companies throughout Japan. 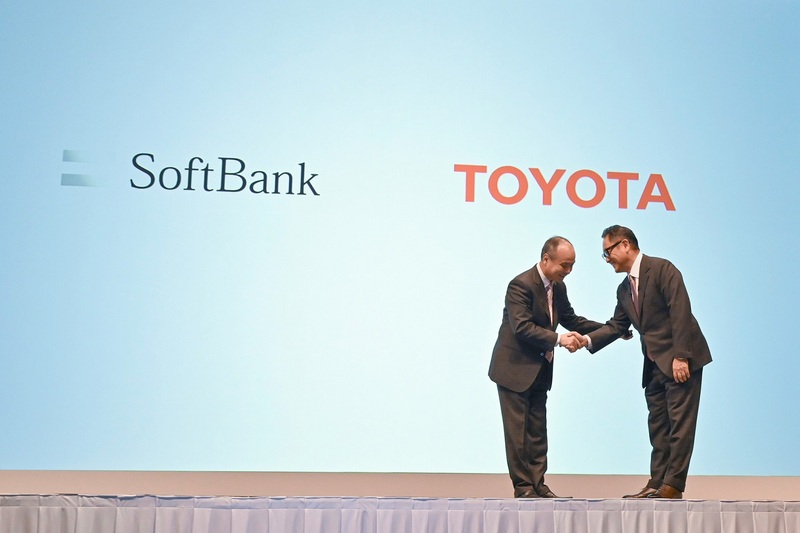 These services, which will include on-demand transportation through regional partnerships and corporate shuttles, will be provided in tune with user demand. 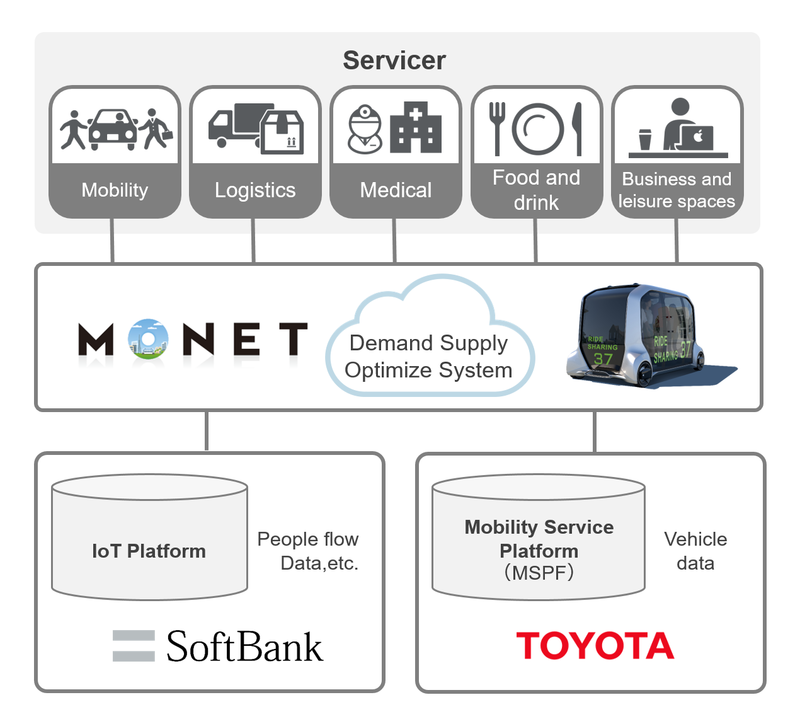 By the second half of the 2020s, MONET plans to roll out Autono-MaaS (autonomous mobility as a service) businesses using e-Palette, Toyota's dedicated battery electric vehicle for mobility services that can be used for various purposes, including mobility, logistics, and sales. Possibilities include demand-focused just-in-time mobility services, such as meal deliveries vehicle where food is prepared while on the move, hospital shuttles where onboard medical examinations can be performed, mobile offices, and many more. 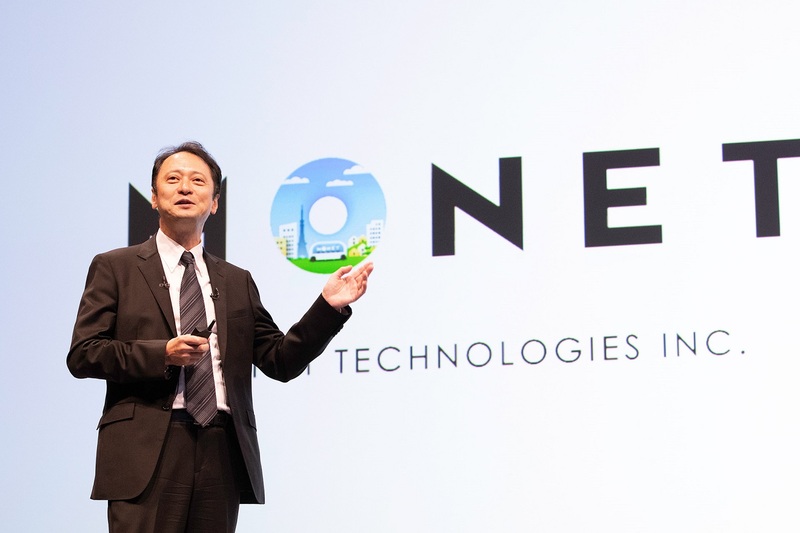 MONET also intends to roll out these businesses in Japan with an eye to future expansion on the global market. Outline of MONET Technologies Inc.